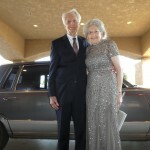 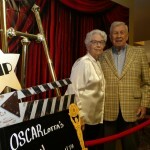 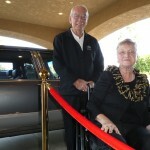 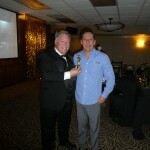 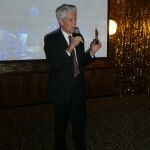 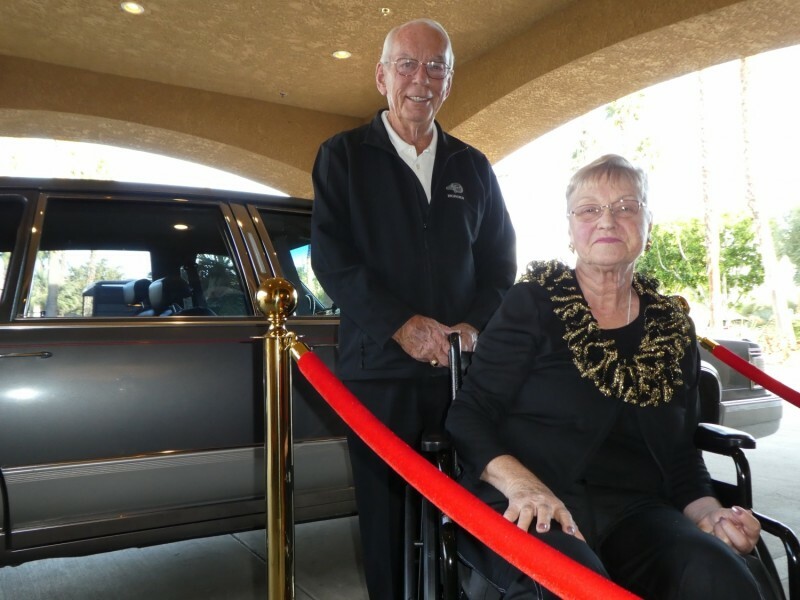 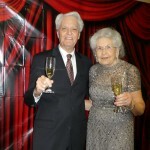 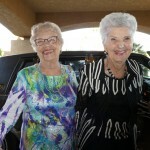 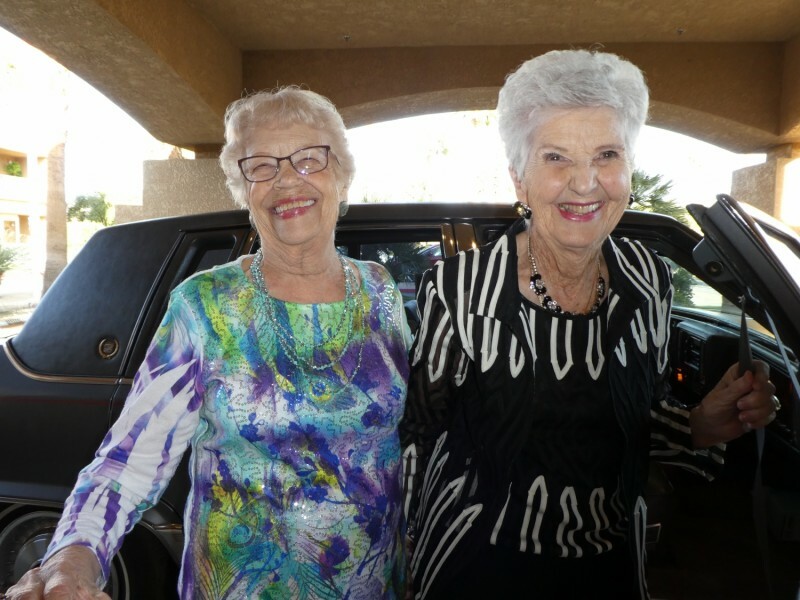 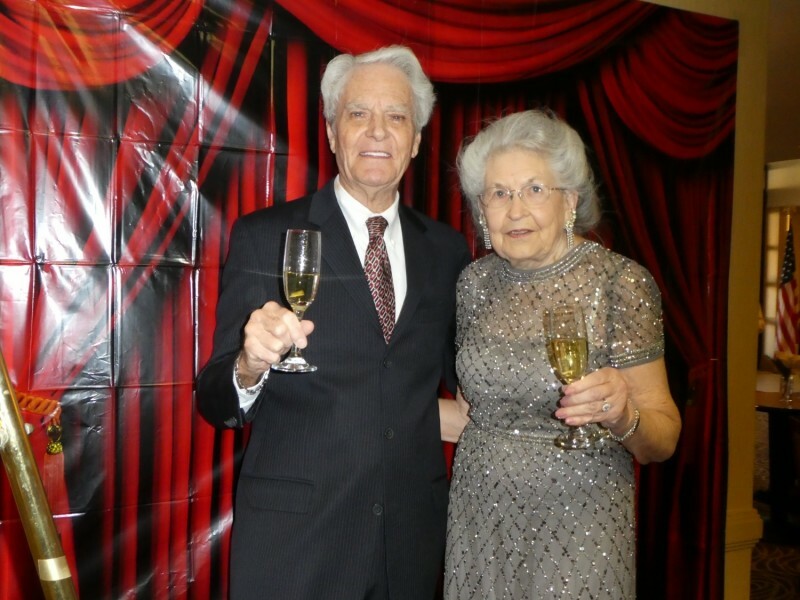 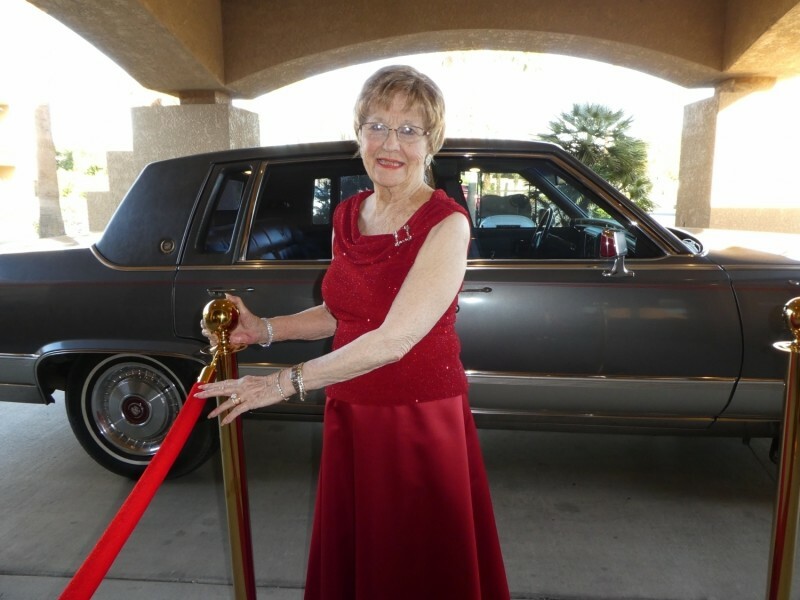 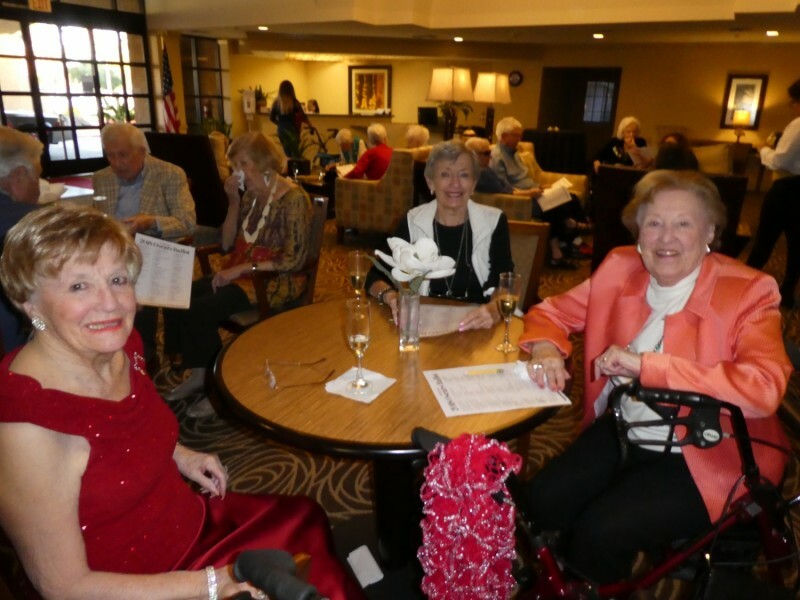 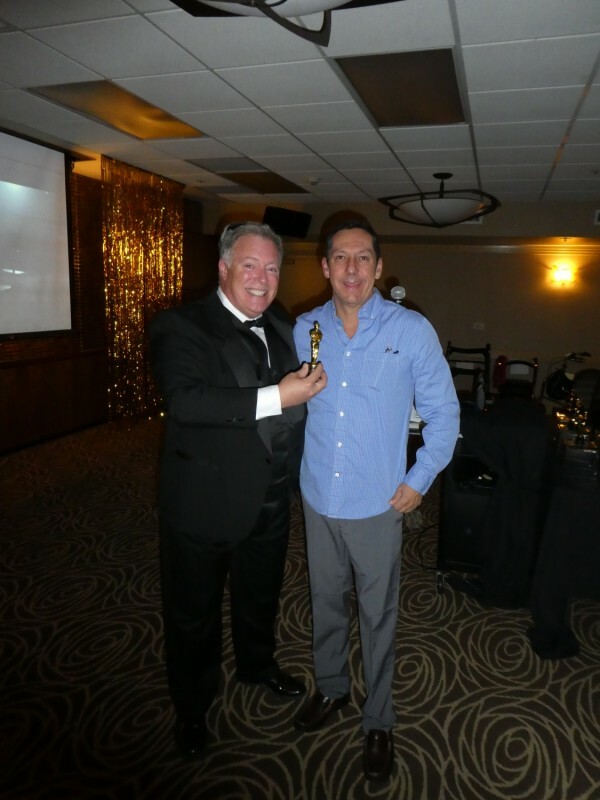 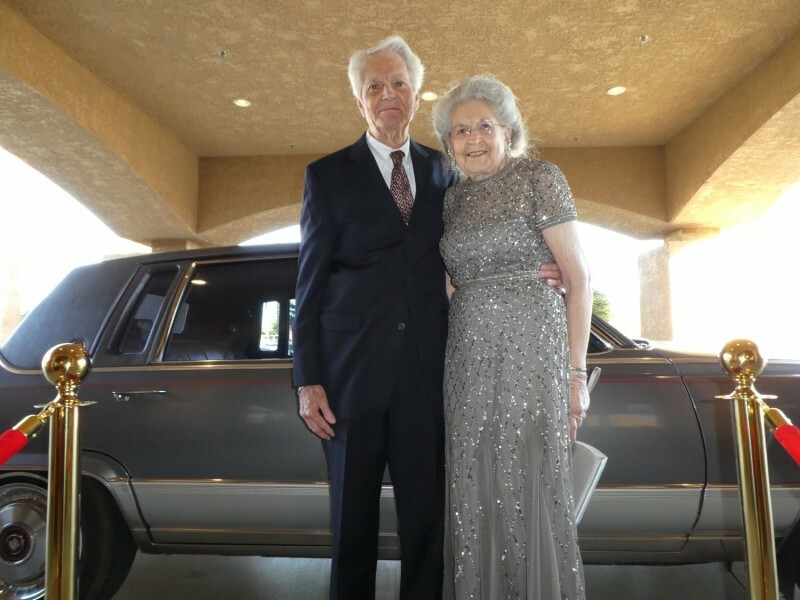 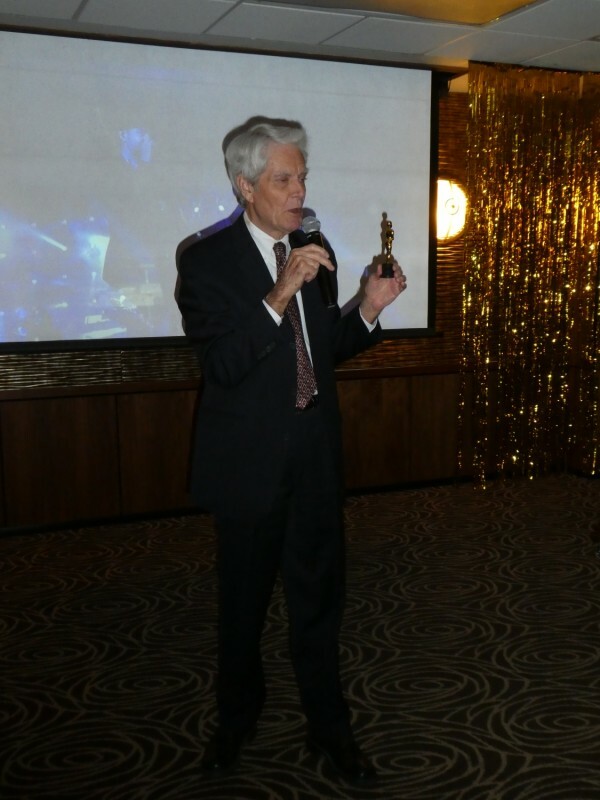 On Sunday the residents got dressed to the nine to have dinner and watch the Oscars. 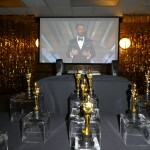 The auditorium was decorated with movie posters, gold fringe and the tables were set to fit the theme. 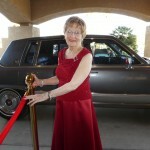 Before the show started there was a cocktail hour with photo opportunities with a classic Cadillac or in the photo booth. 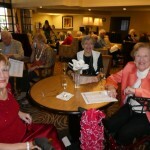 Once the show started the residents were seated and treated to a three-course menu that would be approved by Hollywood stars. 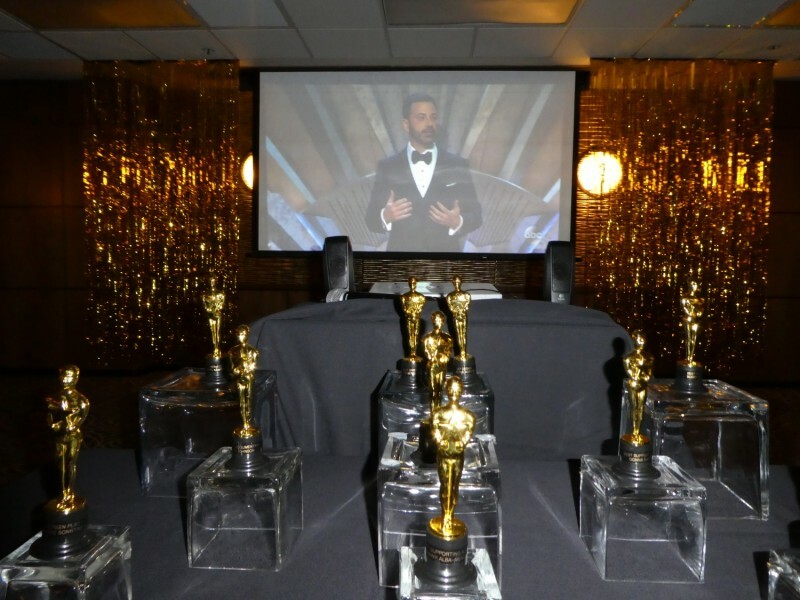 The Chef and his team started off with a Beet and Avocado Salad with a Balsamic Reduction, then made a tender Beef Wellington with Brie Mashed Potatoes and Asparagus, and for dessert, Tiramisu with fresh Berries. 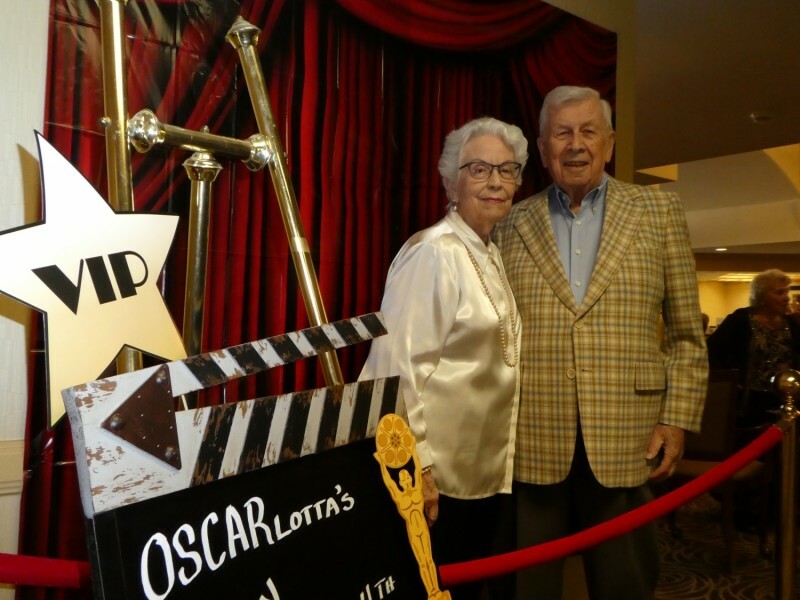 If that wasn’t enough during the commercial breaks Ronn, our Executive Director, gave out “Carlos” to residents and associates who make a positive difference here at The Carlotta every day.